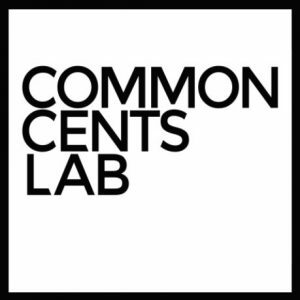 The Common Cents Lab within the Center for Advanced Hindsight at Duke University has released a new guide for VITA practitioners aimed at improving VITA-related outcomes by recommending interventions based on behavioral science. The Lab, which studies financial decision making, designed the guide to build on existing best practices. It outlines a series of solutions to further extend the impact of these best practices in order to increase uptake and usage of VITA and to increase refund savings. For each intervention, the guide explains the behavioral science behind the recommendation and provides practical cost components and accessible materials for implementation. Download the guide: VITA: A Step-By-Step Guide to Increase Your Impact.